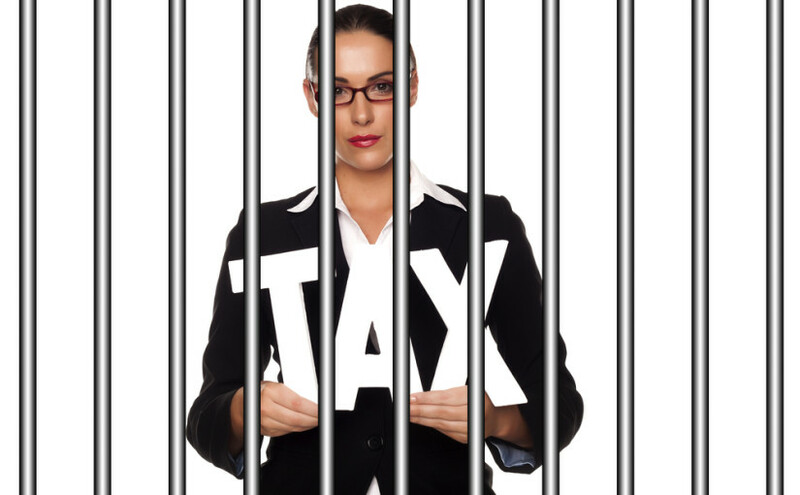 According to US Law failing to file a tax return is a misdemeanor and punishable to one year in jail. We have all heard the stories of famous people like Wesley Snipes, Chuck Berry and Red Fox. That being said, no one is immune to Uncle Sam. Whats worse than not filing is trying to cheat the system. Filing a tax return that is not truthful is considered a felony and carries a term greater than one year. There is always the risk of wage garnishment, and having a lien on your property as well. For example the legendary blues musician Chuck Berry did 5 months in jail for owing 110,000 to the IRS. If they did this one of America’s most beloved blues artists, it shows us how serious the IRS can be. Read this article from the NY Times about Chuck Berry. Typically the IRS will go after the big fish. Individuals who show a high yearly income, owning property (collateral) and show patterns of willfully and negligently not filing their tax returns. If you are struggling and have proof of a financial hardship(s). Chances are that the IRS will actually approve an Offer in Compromise, give you a settlement and even forgive a portion of the debt owed. Read more on our “Offer in Compromise” section. 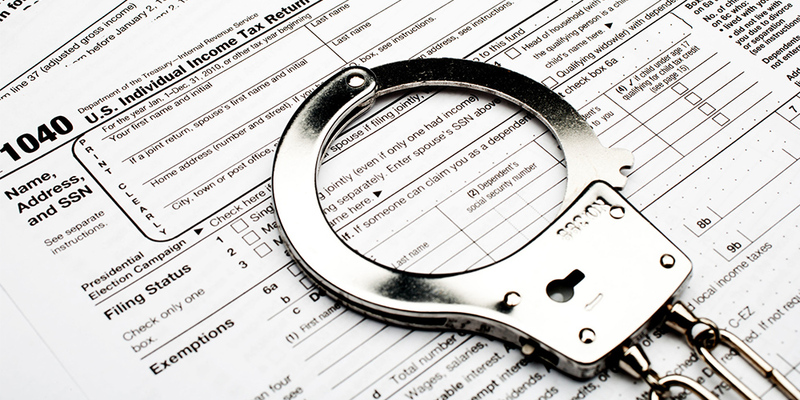 The IRS can criminally prosecute a business owner who willfully fails to comply with his or her statutory obligation to collect, account for and pay over income tax withholding, Social Security tax and Medicare tax. Violation of this provision carries with it up to five years in prison and a fine of up to $10,000.00. The IRS has recently stepped up enforcement in this area as of 2017. Keep in mind that as the years go by the amount of debt you owe increases and makes you more prone to wage garnishment, bank levy, and a tax lien. The right thing to do is to stop the bleeding before it gets worse; and have Uncle Sam knocking at your door. 12 terrible things that could happen if you don’t do your taxes. Fidelity Tax Relief can help. It is important to understand that you have rights and protections when it comes to the tax collection process. The Taxpayer Bill of Rights contains 10 major provisions which includes the right to be informed, the right to pay no more than the correct amount of tax, the right to challenge the IRS’ position and be heard, the right to appeal an IRS decision in an independent forum, and the right to retain representation. If you are reading this blog and you are in a serious situation. Don’t hesitate contact us for a FREE Tax Investigation at 877-327-2520.